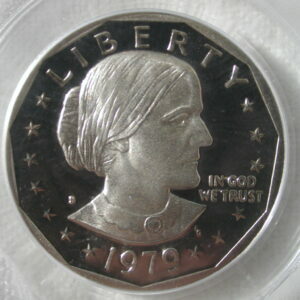 1979-S Susan B. Anthony Dollar. 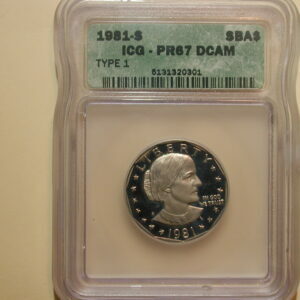 Â PCGS Certified. 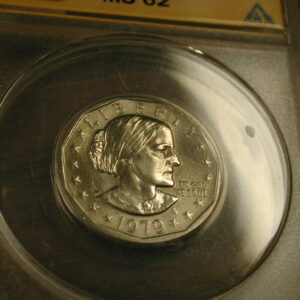 Â Grade: PR 69. 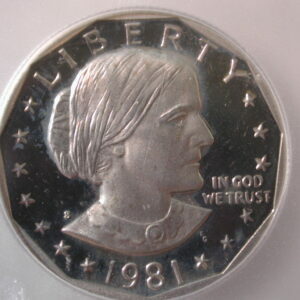 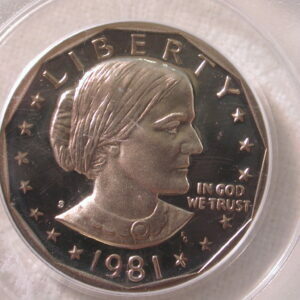 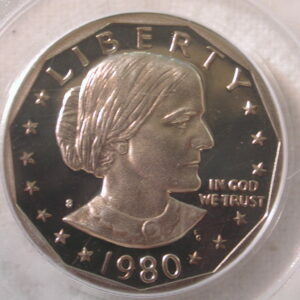 1981-S Susan B. Anthony Dollar. 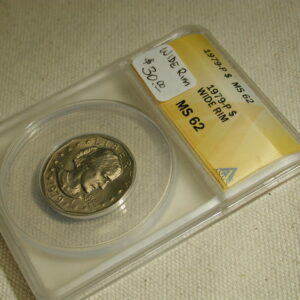 Â Grade: Â PRG 65.